I live in Nambour in the Sunshine Coast hinterland. Did you read this famous book at school? The Diary of Anne Frank is a familiar book to many people, often remembered from their schooldays. 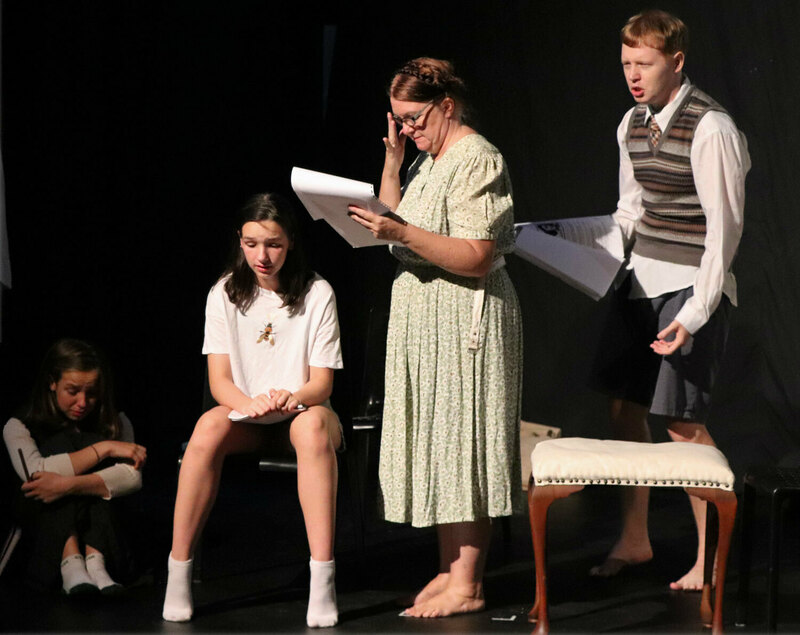 A play based on the book, which was first performed in 1955, is being staged by Lind Lane Theatre in Nambour. The play covers the two years the Frank family shared a hidden room with another family as the Holocaust tore through the outside world, with Jews and others rounded up and shipped to death camps. Anne comes of age, sharing her thoughts with her diary, finding not only fear but love, beauty and hope. 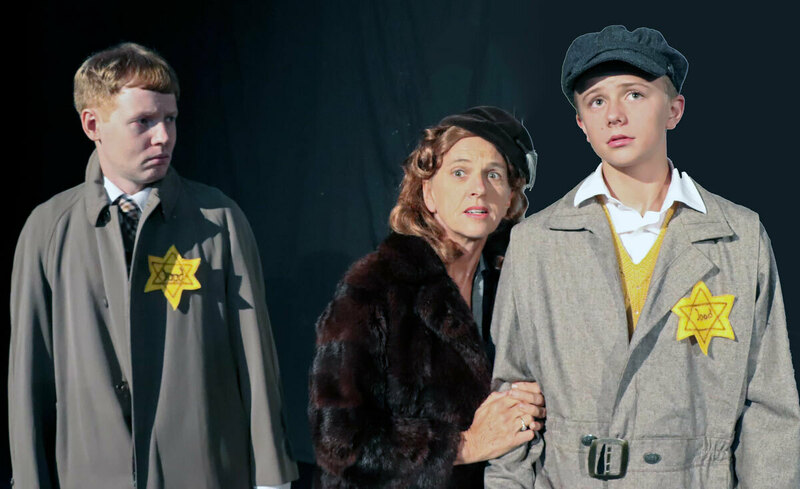 For actor Clem van der Weegen, the story has echoes of the past. "This play has some echoes of my father's infancy," says Clem. "He was born six weeks before the German invasion and occupation in Tilburg less than 100 miles from where the action of this play took place in Amsterdam. He spent the first 5 years of his life inside under the occupation. My grandmother (Oma) had a Jewish maiden name and was close to being taken when the Germans asked my grandfather (Opa) to drop his strides to check whether he was circumcised. The tension must have been unbelievable during that time." Director Glenda Campi visited Anne Frank House in Amsterdam and was captivated by the moving and tragic story. On her return to Australia, she was determined to bring this powerful play to the Sunshine Coast. "In these troubled times, when Neo-Nazi groups are trying to spread messages of hate against some sections of our society, it's important to remember that civilisation can break down very quickly," says Glenda. "The Diary of Anne Frank reminds us that we must not let hate win." 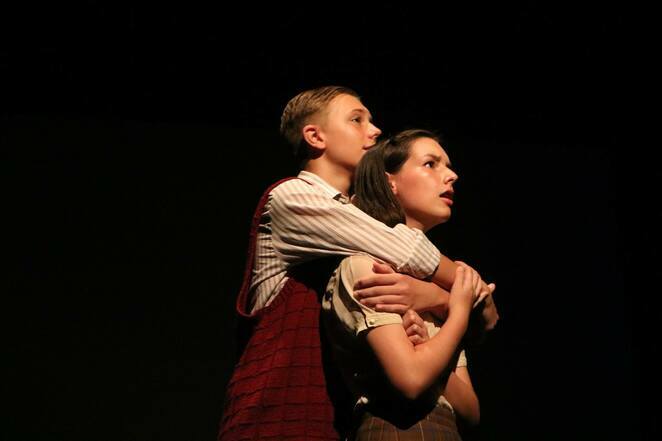 The Diary of Anne Frank opens on April 5th at the Lind in Mitchell Street, Nambour. The season continues on April 6th, 7th, 10th, 11th, 22th and 13th. Bookings are essential and may be made online at lindlane.com.au or by phoning 1300 732 764. Why? 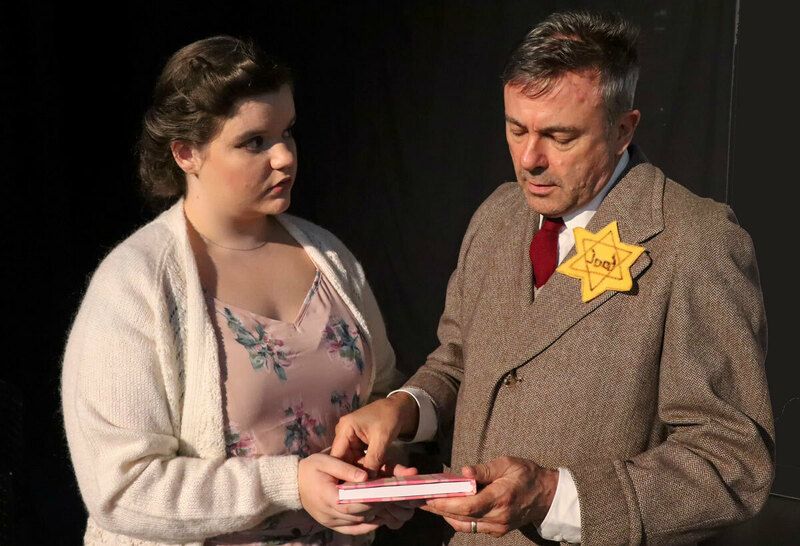 Wartime diary brought to life on the stage.